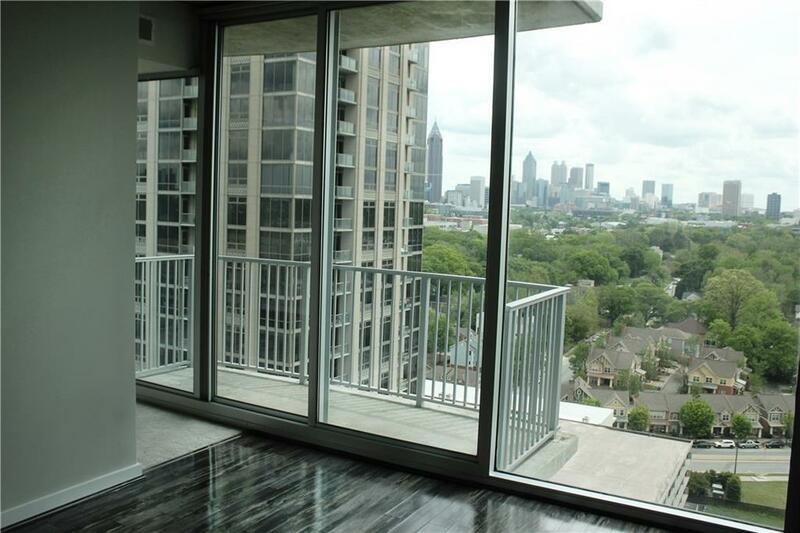 Million dollar view from this 1 bedroom, 1 bath high rise on the 15th floor with skyline view of Midtown Atlanta and the new Mercedes stadium!! 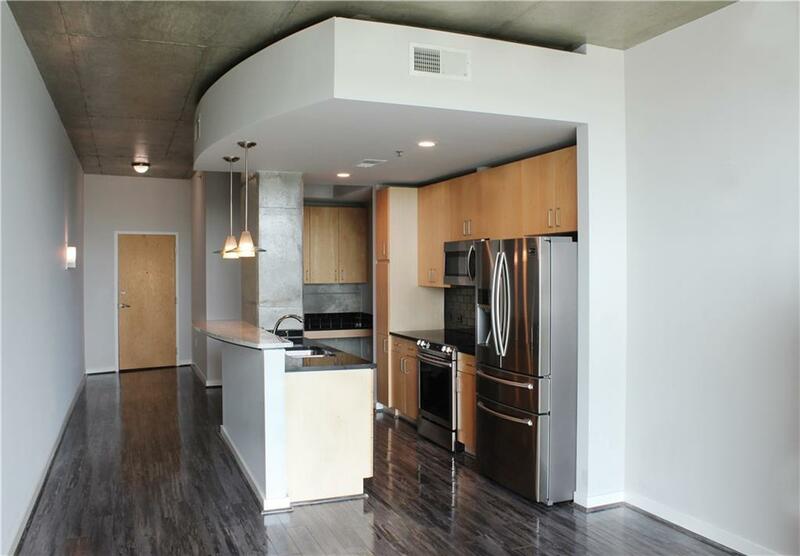 Largest 1 bedroom floor plan offered - this unit has new "Samsung" stainless steel appliances in kitchen and has been freshly painted throughout. 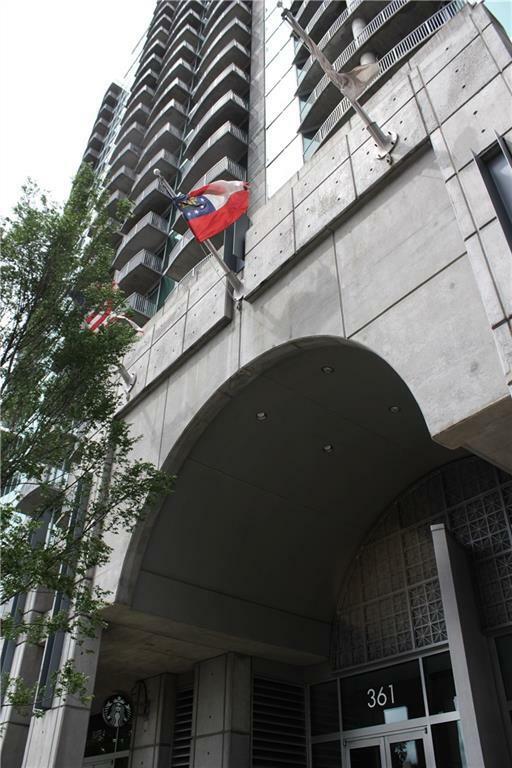 It also offers 1 private parking space; Twelve Atlanta Station is located in the heart of Atlantic Station offering tons of shopping and restaurants - even a Starbuck's in the building! 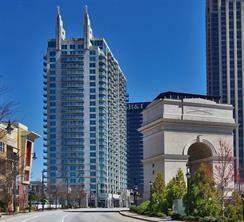 It has 24 hour concierge, pool, gym, business center, clubhouse, and more!